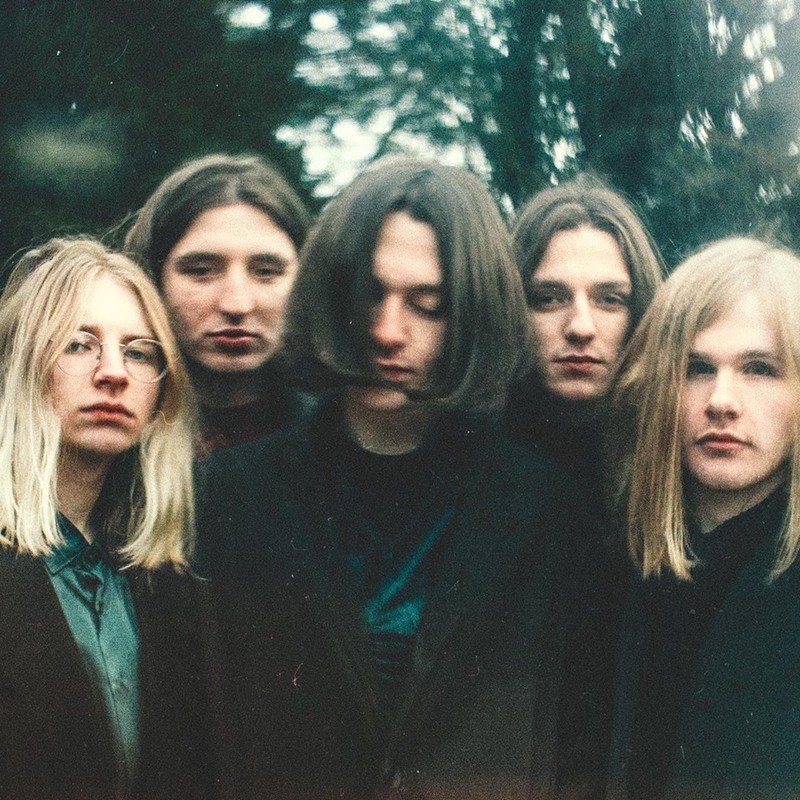 Violet reveal hazy new track "Jaded"
Violets' hazy new track "Jaded" really stood out when we first heard it, and I guess it's down to a sense of familiarity with the track. Even if it's the first time you hear it there is a certain something about "Jaded" when you hear it, it's got some vocal structure and britpop cues that can be compared to Oasis' Liam Gallagher with some psychedelic edges and some really broody Surf-Rock guitars filled of atmosphere. Even though this band is relatively new onto the scene, being based in the UK will keep them in good stead as there is a resurgence of alternative guitar bands currently being unique with their sounds. Violet are definitely going to be at the forefront of that, so get on the bandwagon now and check out "Jaded".